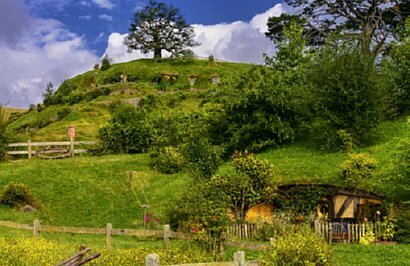 A tour appealing to those Frodo and Gandalf fans, with visits to official sites used in the filming of The Lord of the Rings and The Hobbit. 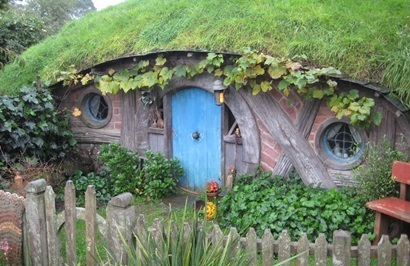 Day 1: Travel to Waitomo Caves and then onto Hobbiton before arriving in Rotorua. Day 2: This morning explore Rotorua on the famous Duck, then fly to Christchurch. 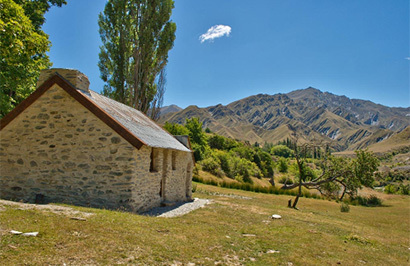 Day 3: Today explore the Canterbury countryside brought to life in the Lord of the Rings Trilogy. Day 4: Traverse Mackenzie Country into the Southern Lakes via Mt. Cook National Park. 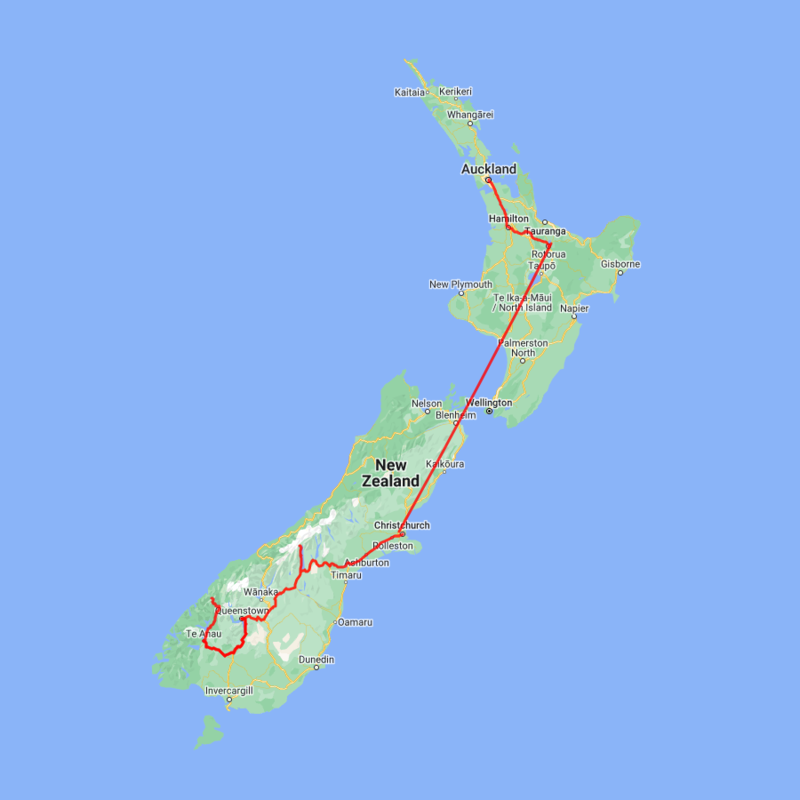 Day 5: A full day Trails of Middle Earth Tour. 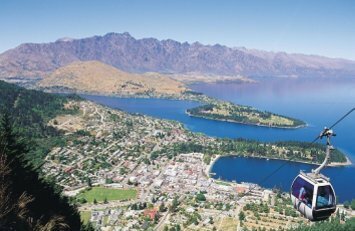 Day 6: Free time to explore Queenstown and a Safari of the Scenes 4WD tour. Day 7: Travel to Te Anau and then explore 'River Anduin' by Jet boat. 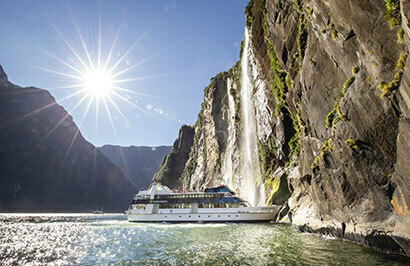 Day 8: Head into Milford Sound today, take a cruise and then return to Queenstown. Day 9: Final day - depart Queenstown today.